A ferocious competitor in once-booming IT, Ireland is now reinventing itself as a pioneer in the coming era of the smart grid. What Donohoe said is music to Irish ears. Once called the Celtic Tiger for its roaring economy during the rise of IT in the digitally dancing '90s, Ireland has been hit hard by the bursting of the successive bubbles of the last decade and even harder by the most recent downturn. Now, Enterprise Ireland and Ireland’s development leaders see a path out emerging from Ireland’s seemingly undiscouraged small business sector. In bringing Ireland back from the brink, Irish business leaders want to turn the small island nation’s harsh weather and isolated intimacy to its advantage. 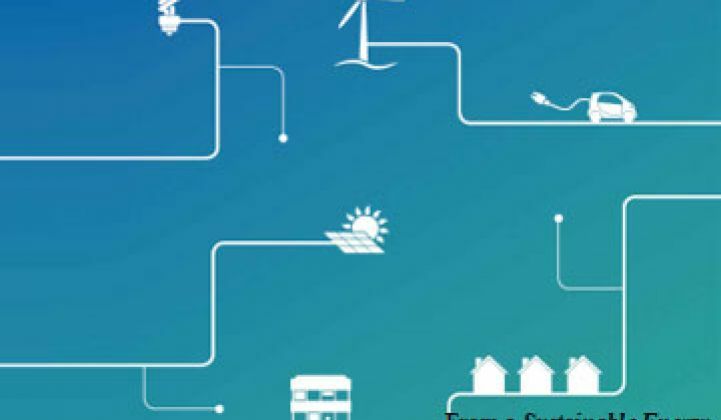 Many of the startups Enterprise Ireland has been funding and expects to continue funding are developing strategies to make the smart grid work, strategies that are -- because they are based on the strength and experience of the Celtic Tiger -- ahead of things being done anywhere else. Brendan Dollard, an Enterprise Ireland Senior Technologist, said he is currently seeing a company through the funding process that designs software for grid quality management and another that has software for remote energy management for industrial purposes. Both are needs the smart grid will have.